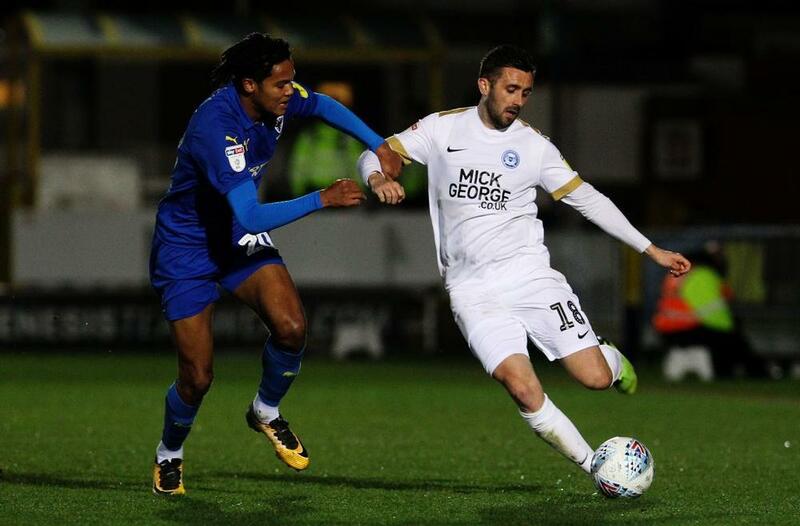 The most fascinating relegation battle in world football is unfolding in England's third tier, with 12 clubs in a fight to avoid the dreaded drop. 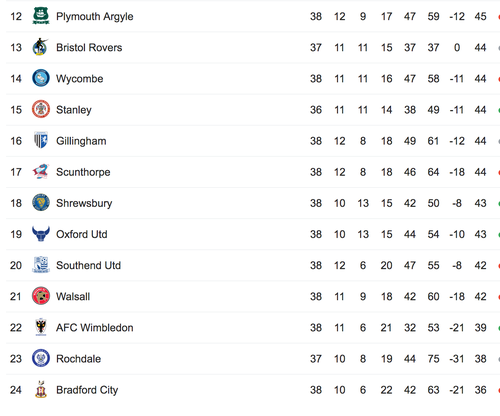 It's normally a safe bet for a mid-table team to avoid relegation with eight games remaining, unless you're playing in League One where three points separates 12th-placed Plymouth Argyle and Walsall in 21st spot. 12 teams all face the daunting prospect of relegation, setting up a fascinating fight for survival in the last eight games, here's the bottom half of the table as it currently stands. It's anyone's guess who will survive the drop, with the next eight weeks in League One promising more plot twists than a good Netflix series.